A unique venture has been successfully undertaken in Australia by our local partner Wide Open Agriculture (WOA): they are the very first 4 returns-based company that went public, meaning: in April the Initial Public Offering (IPO) started, and as from June they are listed on the Australian Stock Exchange (ASE). As far as we are aware, this is a global novelty: nowhere else is an enterprise traded on the stock exchange that focuses on regenerating ecosystems and communities through regenerative food and farming systems. So, compliments and cheers to WOA for embarking on such a unique and exciting journey; opening up new perspectives for other companies and investors inspired by our holistic approach. This is truly the start of a whole new dimension of our movement. WOA is seeking to raise AU$ 5 million to build this food and regenerative agriculture movement and strives for long-term, sustainable financial returns for their shareholders. Through their vertically-integrated business model that includes regenerative land management, protected cropping and a food brand called Food for Reasons™. The funding will be used to grow these business streams. Through its farmland management business, WOA intends to use off balance sheet funding from family offices, impact investors and pension funds to purchase undervalued agricultural land assets. WOA earns an annual management fee to act as the asset manager and will collaborate with experienced farmers to employ regenerative farming practices. This will generate sustainable annual revenue and increase the value of land assets over time. WOA currently already owns and manages 310 hectares of farmland in East Kulinbah, Western Australia, and intends to expand its farmland management business upon completion of the IPO. WOA grows premium quality vegetables using innovative protected cropping technology that eliminates many of the risks associated with traditional open-field farming, such as frost, extreme heat and hail. Meanwhile optimising harvesting conditions to maximise crop yield and minimise water use. 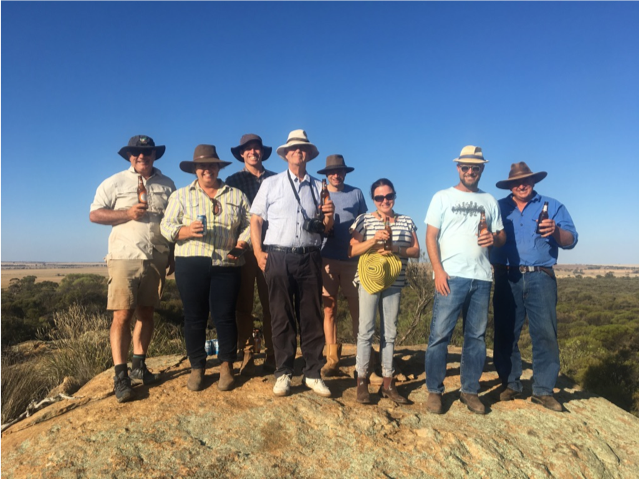 WOA’s 5,000 sqm pilot site in Arthur River has successfully proven that high value produce can be grown in the Wheatbelt climate, previously only considered suitable for broad acre cropping. The protected cropping technology is widely used in warm weather horticulture regions in North and South America to produce a range of fruit and vegetable produce. WOA has established distribution and marketing channels in Western Australia through its Food for Reasons brand™. Sales of fresh premium produce from WOA’s protected cropping operations began in April 2017 through online, retail and wholesale avenues. 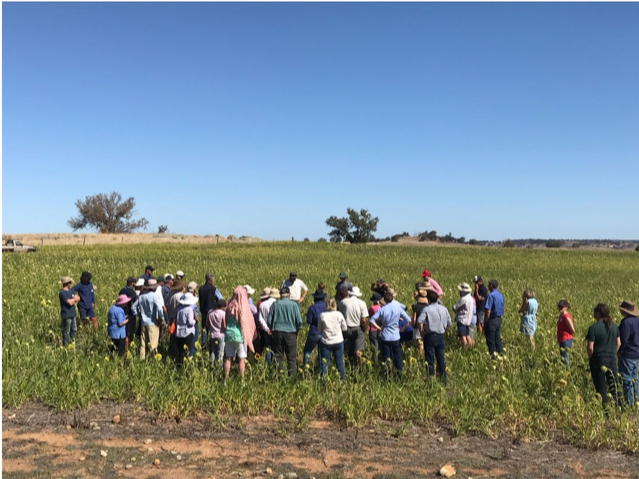 WOA also aims to market and distribute premium value-added products, utilising existing cereals and livestock products from Wheatbelt producers. These products will be marketed as a premium product and will leverage consumer demand for high-quality, healthy food with Wheatbelt provenance. 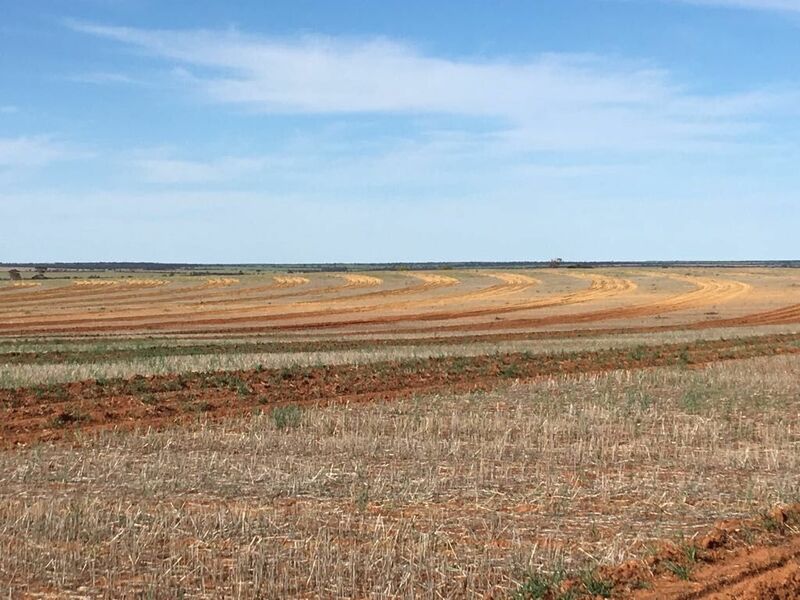 As the protected cropping operations expand across multiple sites in the Wheatbelt and the packaged food line grows, WOA will expand its distribution to the Eastern states of Australia and Asia. We believe an investment in Wide Open Agriculture is an expression of love for rural communities, Wheatbelt ecosystems and a healthy dash of new hope for the world!